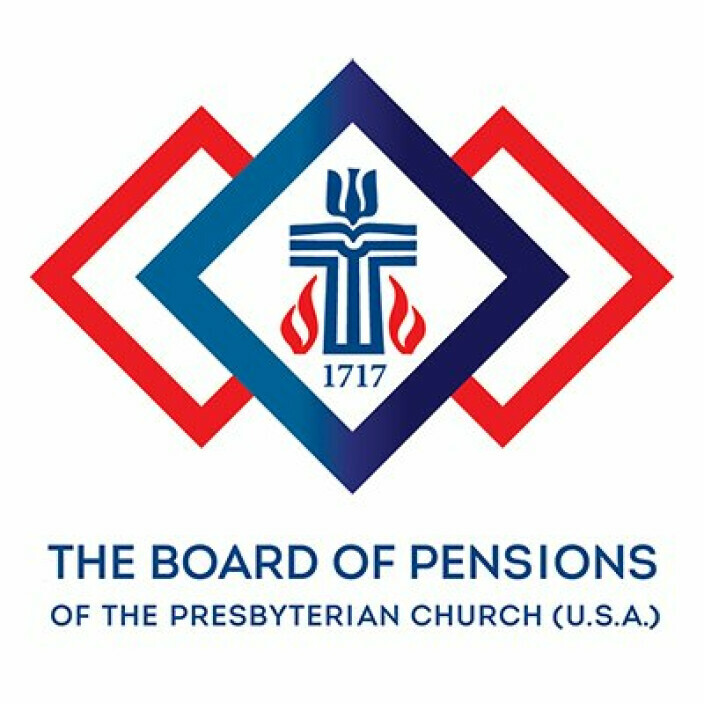 The Presbytery of Donegal invites you to a luncheon hosted by the Board of Pensions for Honorably Retired Ministers, their spouses and Ministers of Retirement Age without cost to you. There will be a presentation with Board of Pensions regional representative, Ruling Elder Martha Reisner. This gathering is the opportunity to come together for fellowship, updates for 2019, and to hear about how the Board of Pensions can best support you and your needs. Martha H. Reisner has served as Church Consultant for the Board of Pensions since 2017. She is an elder in the Presbyterian Church (U.S.A.), and has served as a deacon and a trustee, on a presbytery disaster response team, and in local and African mission work. Fruit Cup, Choice of Entree (Chicken Salad Croissant, Chicken Cacciatore over Penne Pasta, or Vegetarian option), Dessert, and assorted beverages. Please RSVP by Monday, April 22, 2019.